That’s from Kevin Munroe, the site manager at Huntley Meadows Park. Dragonflies don’t stir the suburbanite’s emotions as some wildlife does, but if you haven’t looked closely at them then you’ve missed some of the most electric colors in nature. Some of these guys could shame a rainbow. And other than the Tasmanian devil, is there an animal out there with a cooler name? Snap a sharp picture of one of these fliers, and you’ve tamed a dragon. Munroe’s put together a website that will hold your hand and guide you step-by-step through learning about dragonflies. There are photos, many taken by Munroe and Huntley Meadows volunteers, from Huntley Meadows Park, Riverbend, Lake Fairfax, Sully Woodlands, Clifton Road Park and other places where dragonflies can be seen. Huntley Meadows Visitor Services Manager Karen Sheffield and Audubon Society volunteer Jim Waggener both contributed to a chart of flight times and dates that helps you discover when certain species take to the air and can be spotted. There are tips on where to look, when to look, and how to look for dragonflies. 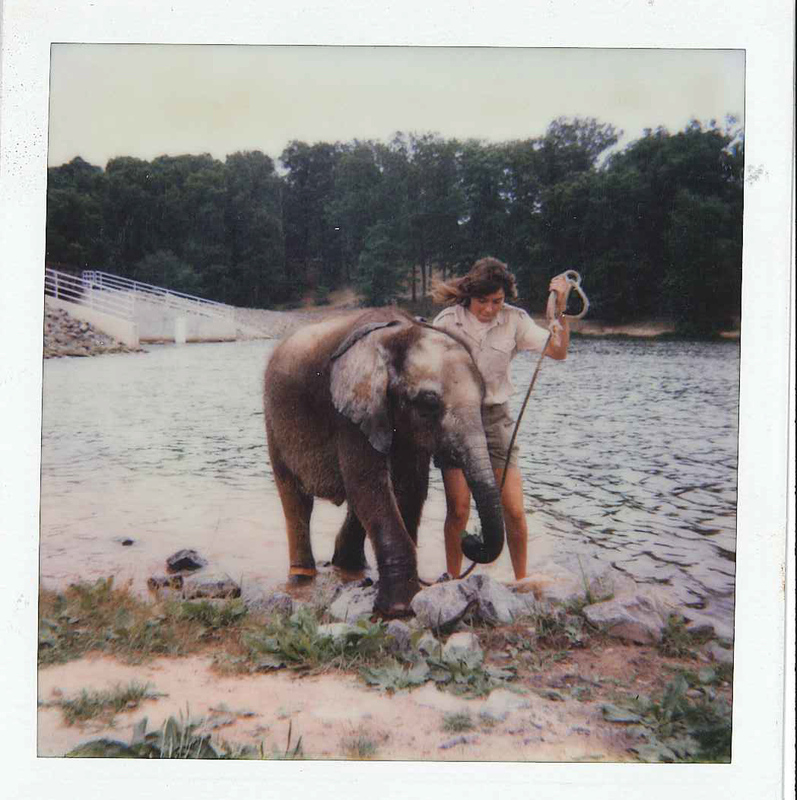 There are conservation tips and lists of public programs about them. And, of course, it includes a list of best places to find dragonflies. Push your personal limits a bit further by taking on the website’s identification challenge, and keep an eye on the site. In 2015 there will be a series of additions, including lists of the most common suburban dragonflies, quick ID thumbnail photos for the dragonfly novice, and several new species recently sighted in the area. The next time you visit a park, stroll along a county sidewalk or venture into your yard, keep an eye out for dragonflies and try to note their differences. Maybe create a list to track the species you see. 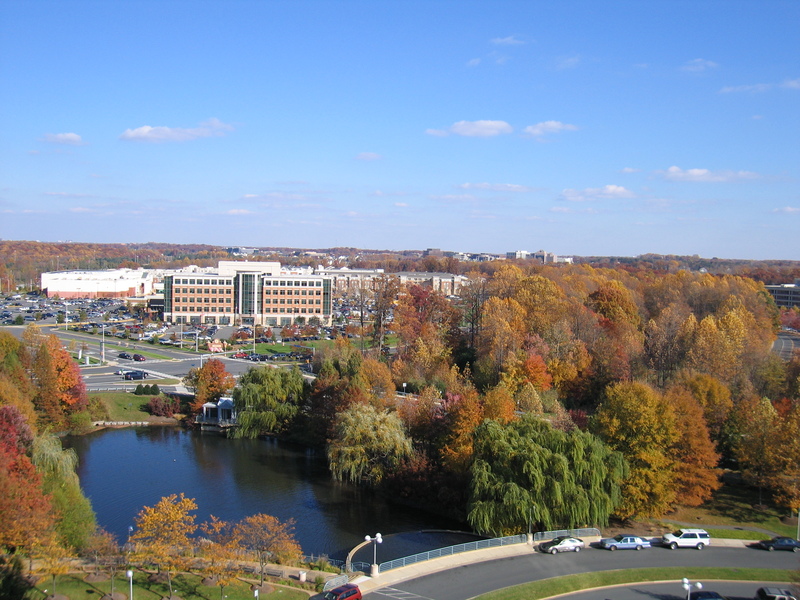 Remember that they’re another valued natural resource of Fairfax County. This entry was posted in Uncategorized and tagged Dragonflies, Huntley Meadows, Riverbend, Sully Woodlands on April 28, 2014 by Fairfax County Park Authority. 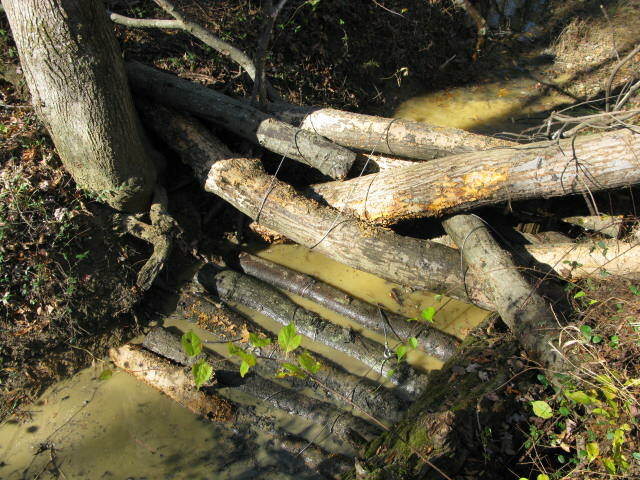 Fallen logs are used to create a stream blockage to slow the flow of water and prevent stream bank erosion. Grown women and men acting like beavers. 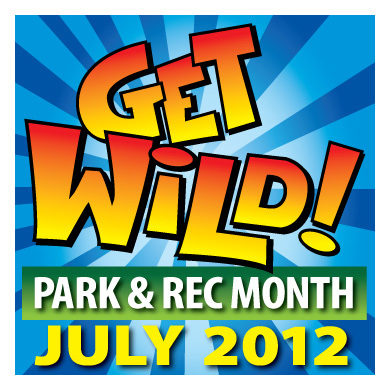 There are some terrific outdoor tasks in the Park Authority when things have to get done. East Barnyard Run is the stream that provides the lifeline of water to the Huntley Meadows wetland that is totally dependent on rainfall. The stream drains about one square mile of suburbia, an area that includes significant acreage of impervious surfaces such as streets and parking lots. So while bringing the wetland its liquid nourishment, the stream also delivers silt, nutrients and pollution that haven’t been filtered through nature’s normal processes. That creates a constant threat to the wetland ecosystem and all of the animals that call the wetland their home. Park Authority staff has been doing a lot to protect the wetland from further damage. There’s been a stream restoration project along one tributary of East Barnyard Run, and there have been planting projects along the run’s two main tributaries over the past several years. The goal of these projects is to stabilize the stream banks to reduce erosion and the resulting silt deposits in the wetland. This brings us to our crew of beavers. Their job was to help stabilize East Barnyard Run and reduce the silt and pollution flowing into the wetland. They created a natural material blockage, which is the fancy, formal way of saying they took what nature made and used it to slow the flow of the water. Asad Rouhi of the Northern Virginia Soil and Water Conservation District obtained a $3,000 U.S. 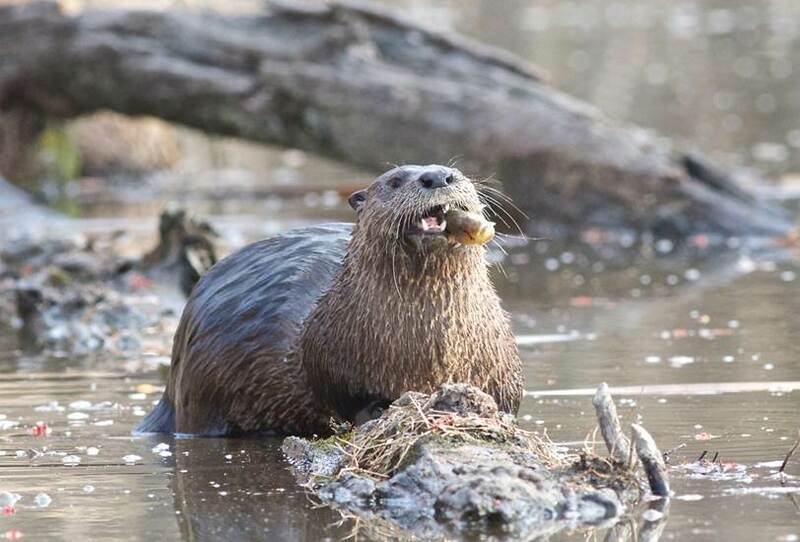 Fish and Wildlife grant to build the blockages that would slow the water flow, reduce the amount of silt moving downstream, increase deposition upstream of the wetland and reduce erosion. Rouhi, Fairfax County Park Authority staff and park volunteers created four blockages using trees that had been toppled in recent storms. 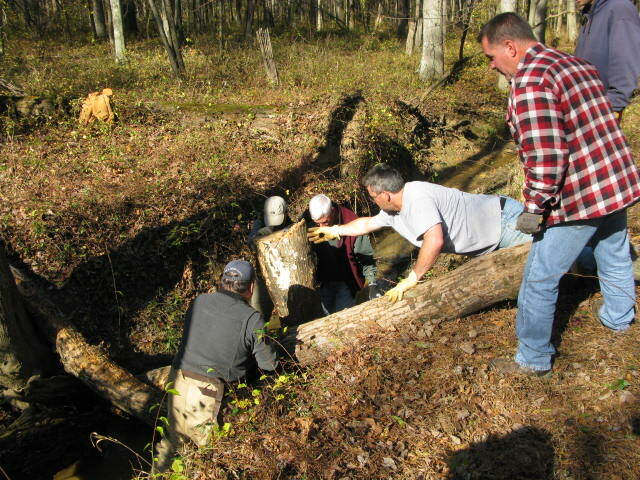 Large sections of tree trunks and large branches were systematically laid into the stream. Logs were then laid downstream of the blockage to protect the stream bed from erosion during storm events. 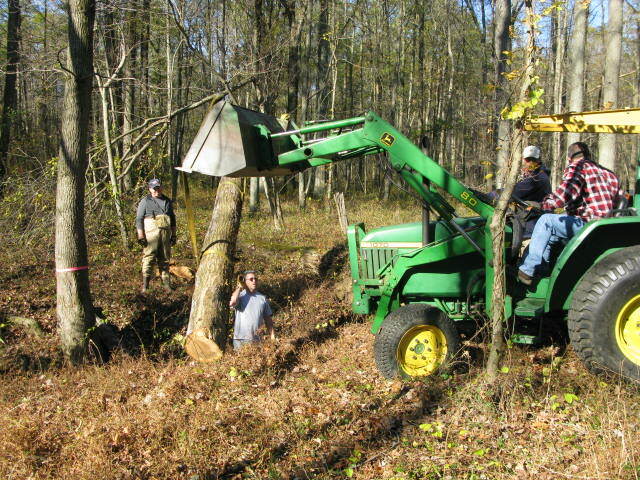 A tractor helped move and lower the logs into the stream, however many of the heavy and cumbersome logs had to be moved by hand once they were in the stream. Cable and duck bill anchors driven into the stream banks and bed secured the blockages. A tractor moves heavy logs into place. The team places logs in the stream by hand. In order to determine the effectiveness of the blockages, longitudinal profiles of the stream in the vicinity around the blockages were recorded and cross sections of the stream were taken above and below each blockage. Data will be collected from these areas in coming years and compared to previous years. Park Authority staff members Jim Dewing and Dave Lawlor lash logs together. Huntley Meadows Park is an oasis in the middle of an urban and suburban conglomerate. 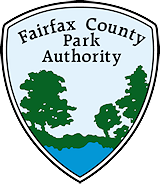 The Fairfax County Park Authority owns and operates the Alexandria park, which has a wonderful mix of natural resource communities including forests, meadows and wetlands. The 40-acre central wetland is the largest freshwater wetland in the region and is the heart of the park. 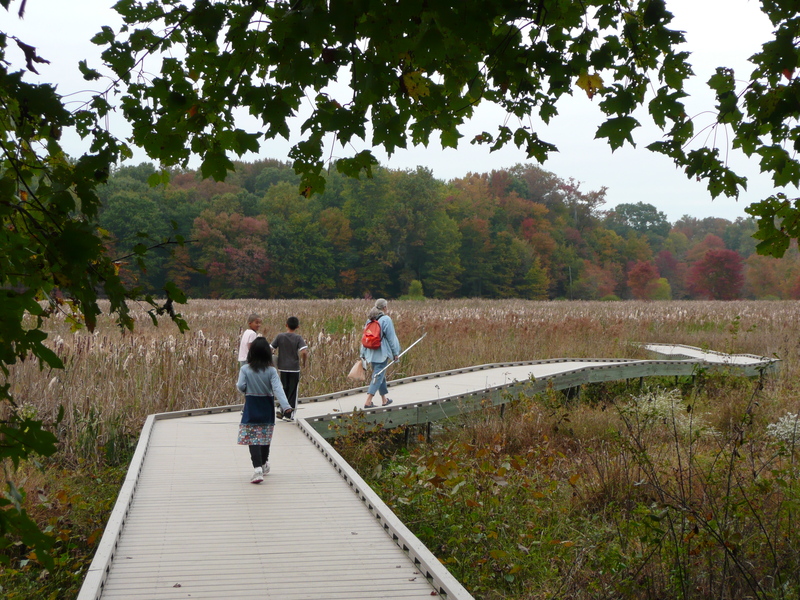 A 0.6 mile boardwalk traverses the wetland and allows people to get close to the wetland and its inhabitants, including dozens of species of birds, frogs, turtles, snakes and mammals. Author Dave Lawlor is the resource manager at Huntley Meadows Park. Learn about the upcoming wetland restoration project, a large-scale effort to improve biodiversity in the park’s central wetland, here. 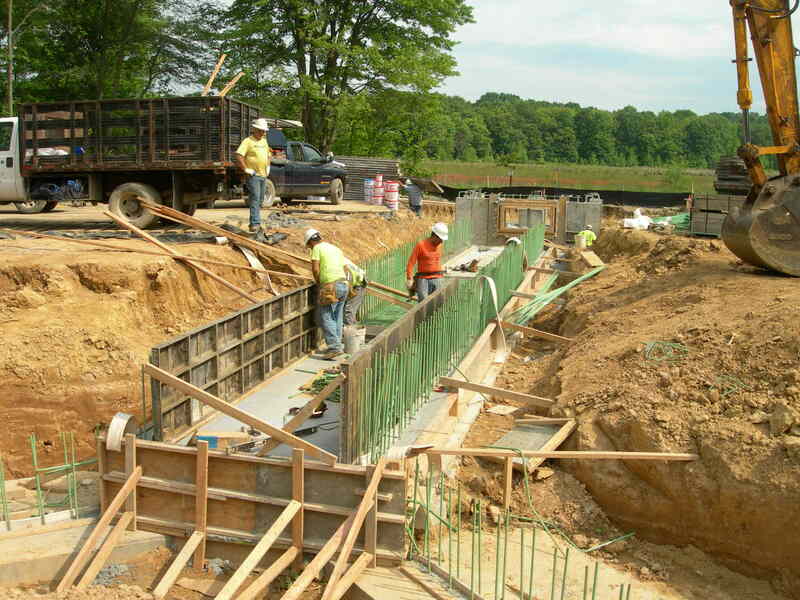 This entry was posted in Uncategorized and tagged Erosion Control, Huntley Meadows, Stream Bank Restoration, Wetland on March 13, 2013 by Fairfax County Park Authority.